I thought I was the only one who went huh! 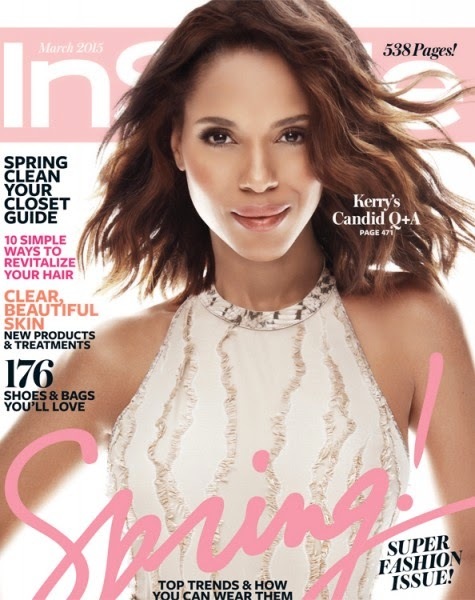 when I saw this Kerry Washington cover for InStyle magazine’s March 2015 edition. The ABC’s Scandal actress shared the photo on her Instagram and most of her fans have reacted strongly, and negatively, to the cover picture.